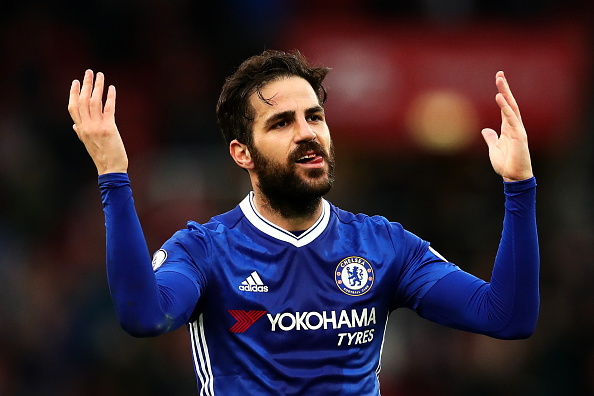 Veteran Spanish international Cesc Fabregas is happy he has proved Chelsea manager Antonio Conte wrong and shown he is an indispensable part of the Premier League champions' side. The 30-year-old midfielder -- who has played 18 times already this season compared to just the four appearances he had at a similar stage last term -- is hoping this season might yield him one of the few winners medals he is lacking: the Champions League. Fabregas, who was a member of the Spain side that won successive European Championships in 2008 and 2012, as well as the 2010 World Cup, said he could have just given up when Conte didn't initially select him last season. "I wasn't playing, I wasn't really part of his (Conte's) initial plans and at that point you can do two things," said Fabregas, speaking on the eve of Chelsea's final Champions League group match with Atletico Madrid. "You can just give up and accept you are not going to be part of the team or the club in the future. "The other is what I did, put your head down and be humble, show him that he's wrong. "My relationship with the manager (now) is fantastic. "He trusts me. He knows exactly what I can give to the team." Fabregas, who was a member of the Arsenal side that lost to Barcelona in the 2006 Champions League final, will be 32 when his present contract is up in 2019 and Chelsea policy is to only offer one year contracts to players aged 30 and over. However, he says he doesn't feel his age. "I am only 30. What is 30? Nothing," said Fabregas. "I'm very young. I really mean it. Especially how I play, the position I play. You can go for many more years. "I'm where I want to be. I'm enjoying my football. When the moment comes to talk about different things I'll be here, ready for it." Conte, whose side are through to the knockout stages but can top the group if they beat Atletico, agreed with Fabregas with regard to his age. 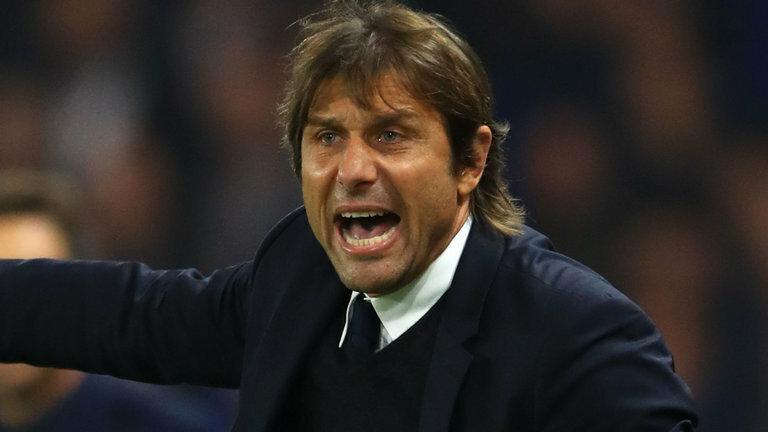 "When you are 30 years old you have at least five more years," said Conte. "He's a winner in his mind, in his mentality, for this reason he is very strong."